Another painful stage for GFRIEND. 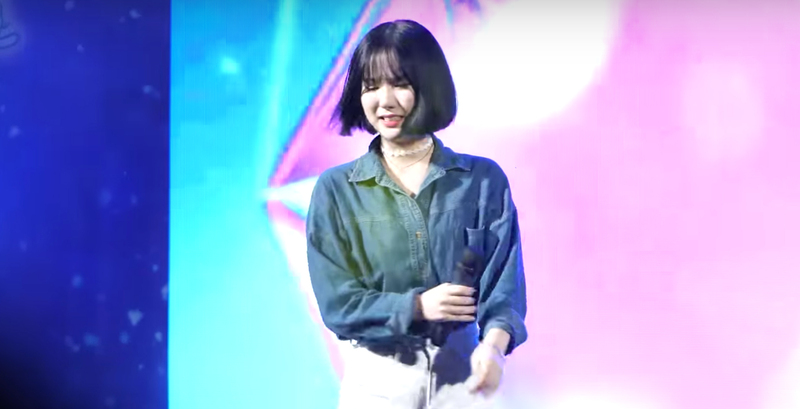 GFRIEND recently performed at Ulsan University on September 20th and brought their well-loved tracks at the event on this day. The event was an amazing one with fans excited to see the girls but that was up till the moment some problem arose that saddened fans in a flash. 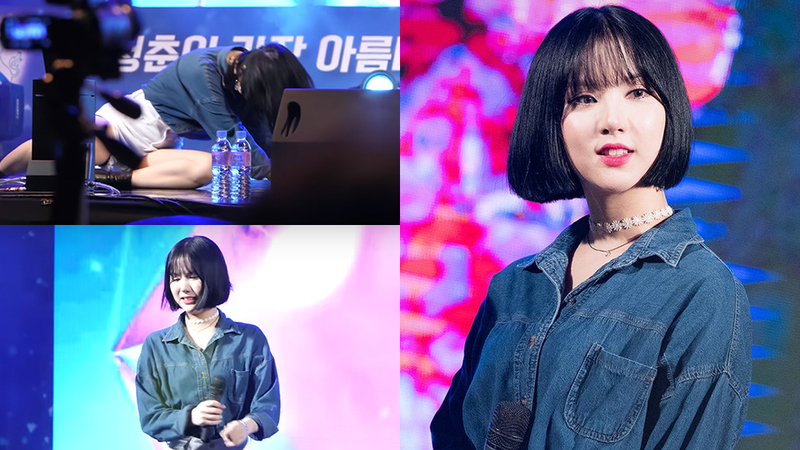 Just as they were about to start performing 'Me Gustas Tu,' Eunha fell by her side and it was obviously a bad fall when she could be seen having a painful expression when she helped herself up. She could be seen adjusting herself quickly too before continuing the stage. Watch the moment at the 0:10 mark in the video above!